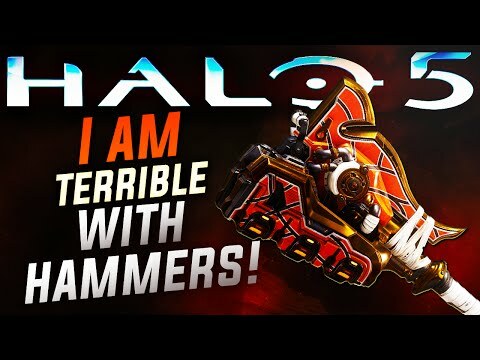 Halo 5 - My First Time Using The Tartarus' Gavel! 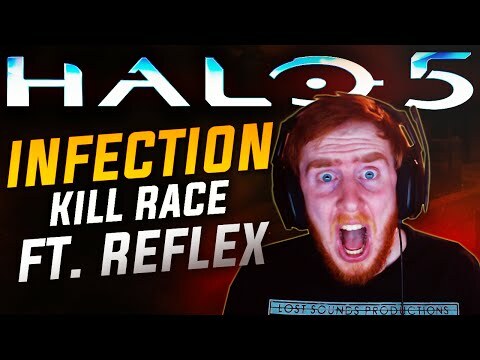 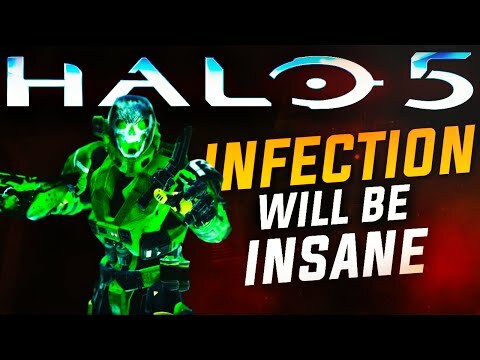 Halo 5: Why I Am Excited For Infection! 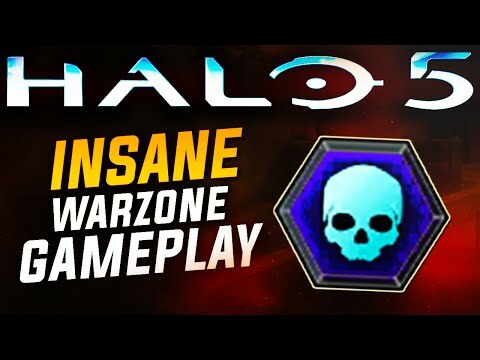 Halo 5: My Best Halo 5 Game Ever! 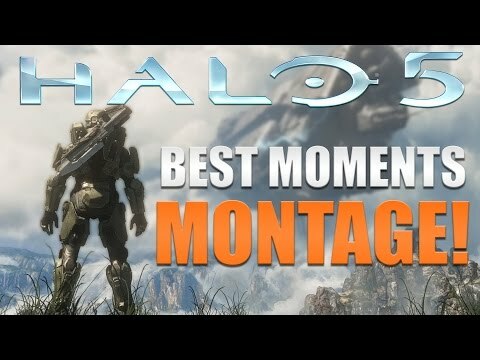 UberNicks Best Of Halo 5 Montage!